Hannah is currently undertaking a work placement as a lecturer at Hartpury College. What was your role in the armed services? I served as a Combat Medical Technician in the Army. During this time I developed the skills necessary to administer emergency first aid on the battlefield and also completed my Advanced Ambulance Practitioner course. As a medical technician, I was highly trained in human anatomy, physiology, health and wellbeing. The skills and knowledge gained in this role, coupled with my degree in Sport’s Science meant that I was well placed to embark upon a career in Further Education teaching and training. Why did you choose to join the Further Forces programme? 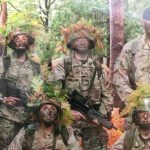 I had already gained experience of working with people aged 16+ whilst studying for my degree and when working for the MoD, so I knew that the teaching profession was right for me. I heard about the Further Forces programme whilst researching different career pathways online. The programme offered an extensive training package as well as significant support in securing employment in the Further Education sector. I was also pleased to hear that on-the-job training would be provided and that I would incur no cost as a Service Leaver. How has the programme had an impact on you? 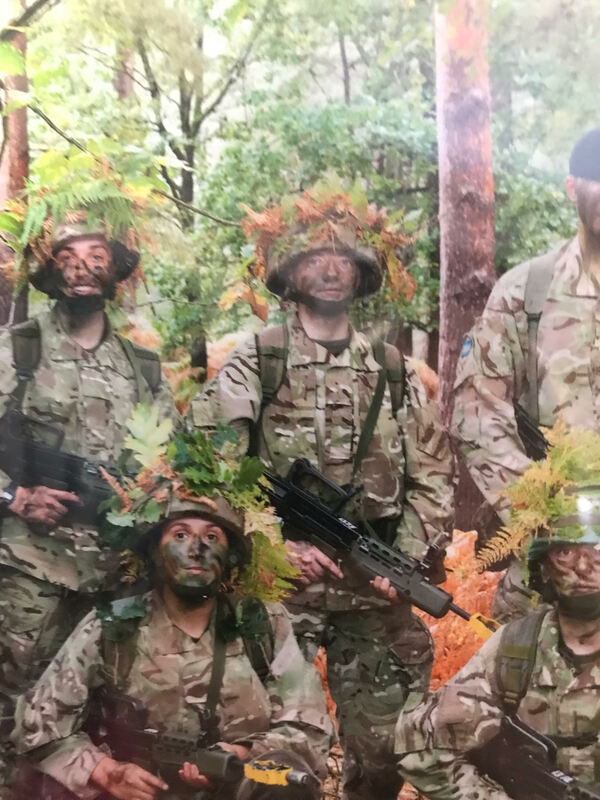 When I first signed up to the programme I enrolled on the foundation training programme to help me move from my military career into civilian teaching. This was a distance learning programme consisting of six topics which I managed to complete relatively quickly. I was then then eligible to enrol straight onto the PGCE programme, which is a nationally recognised teaching qualification. So far I have learnt about the practical skills necessary to ‘hit the ground running’ as a member of staff in a College. The team helped me to secure my work placement at Hartpury where I have been working alongside existing Sports Studies lecturers to further enhance my application for full time roles. I am focused on becoming an outstanding sport’s science teacher by inspiring future generations of students to develop their knowledge, skills and expertise in various health and science related disciplines. I feel passionate about helping people to achieve their aspirations in life and envisage supporting the college to further enhance their extra-curricula offer with opportunities for international travel and charity fundraising.